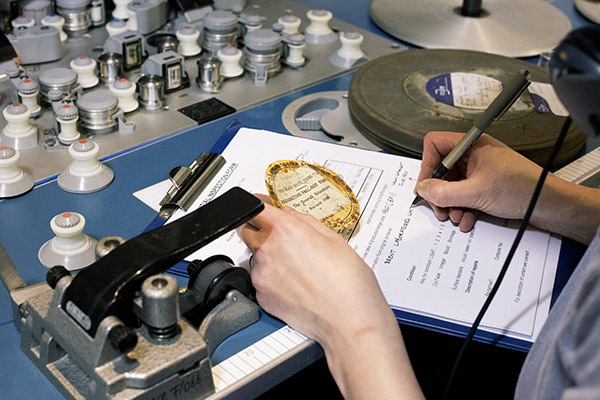 The Media Archive for Central England (MACE) offers a professional archive service to those who have moving images on all formats. 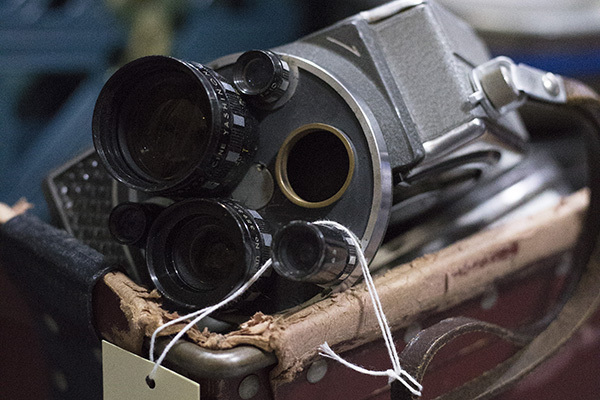 Discovering more about your collection - If you have a moving image collection but you're not sure about its contents please get in touch to see how we can help. 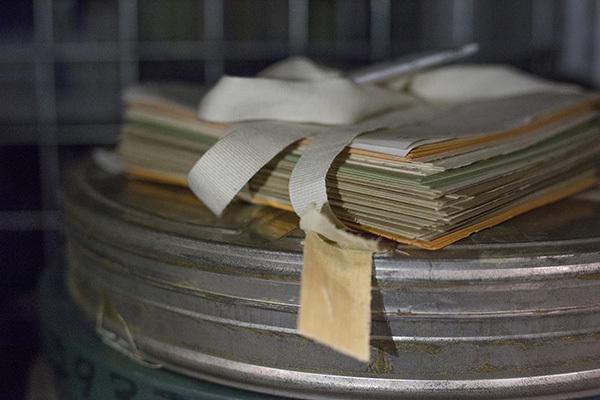 Advice on how to look after your collection - We can provide advice on how to best care for your films, videos or digital files. We provide basic advice here but if you need more details then please get in touch with Richard. Looking after your collection for you - If your collection relates to the Midlands you may want to add it to the regional collection at MACE. We could then care for it in our purpose built film and video store so it can be enjoyed and studied for years to come. Please contact Richard if you have any questions about about this aspect of our work. Help locating films and videos - We can also help you to find the film you are looking for. If it is held in our collection we can make it available for you to view or access for other purposes. We have a helpful commercial library service for professional users but we can also supply copies for any other use in most circumstances. Contact Eliza to find out how we can help you.